I was invited to sit in on a series of meetings last week describing ways in which Cru and InterVarsity Christian Fellowship are partnering together. In one session, we each shared aspects of our respective movement launching processes. It was interesting how similar the language and approaches were. They talked about spying out the land, exploring and encountering, decoding, and identifying a person of peace, all concepts we utilize. But IV had one piece that I found particularly intriguing. The Network Map. 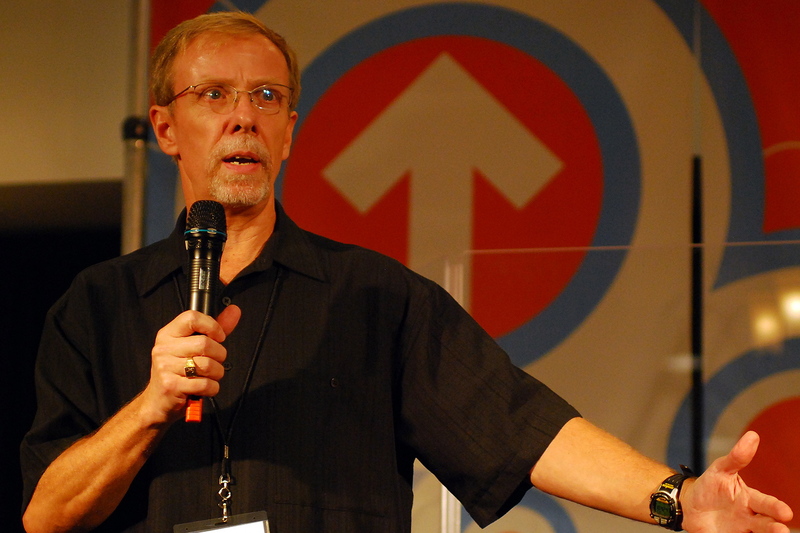 I asked Shawn Young, National Director of Chapter Planting, if I could share it with you. 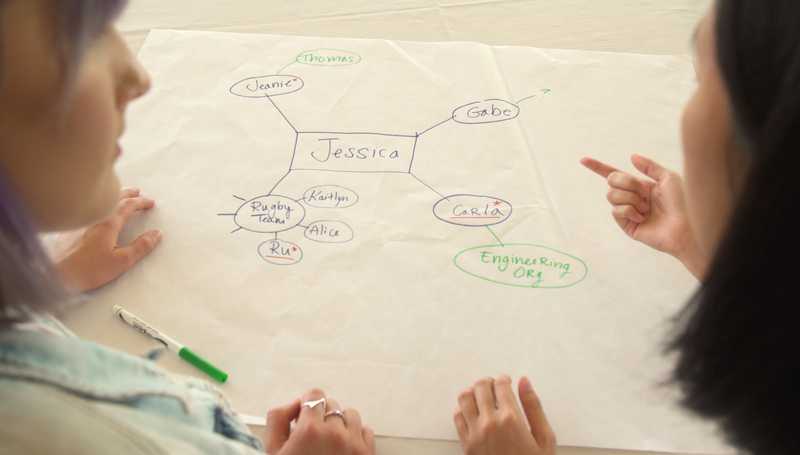 You can watch their video description and how to draw a Network Map with a volunteer or student. A password, NISET, is required. What I like about their Network Map is the way it helps someone see the relationships they have on campus and how they might be carriers of the gospel. I had shared in an earlier tip about how students are part of various oikos’ on their campus. The Network Map shows those oikos’ in a more tangible way. The process of drawing out the map helps to show the need to be in prayer for others and to consider ways to enter into their spiritual journeys. Why not try it out with someone you just met on another campus or a different context. This entry was posted in Coaching, Evangelism, Leadership, Student Ownership on September 29, 2017 by Gilbert Kingsley.